Sometimes games announcement are quite unusual and so unpredictable to the developers themselves, that they can just throw up your hands and say, "Alas yes" instead of "Hurrah! We have great news for everyone! " "Yes, on Monday I meet with Infinity Ward to talk about Modern Warfare 4. 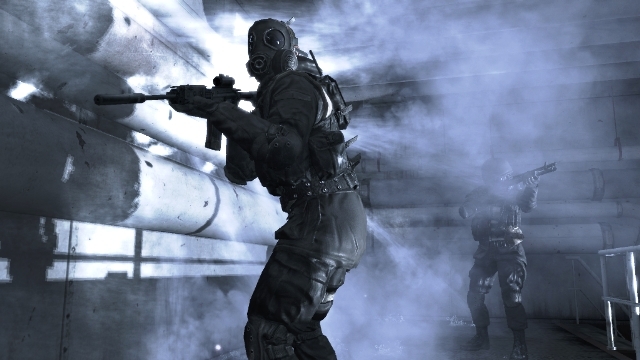 I've been involved in the development of the sequel Modern Warfare 3. " Response from developers Infinity Ward did not have to wait long. In his commentary on this announcement, they stated, "... we are not in negotiations with the actors or musicians to date, the information is not true ..."
What is in store for Bill the incident is not yet known, but the fact of the development of the company denies. Although it is too early to talk about any preliminary terms. 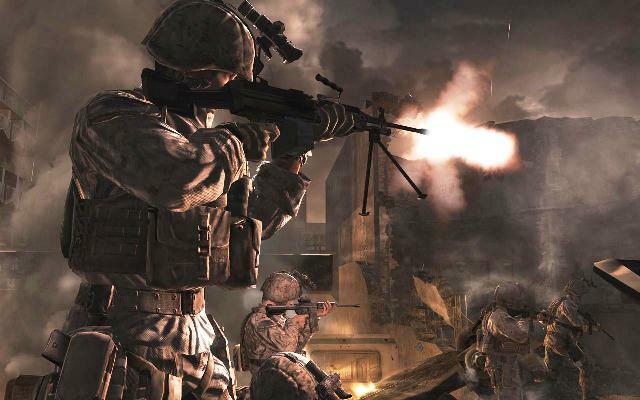 Most likely, the first details about the fourth part of the Call of Duty: Modern Warfare will not be until the spring, when the hype dies down, associated with the release of Black Ops 2.